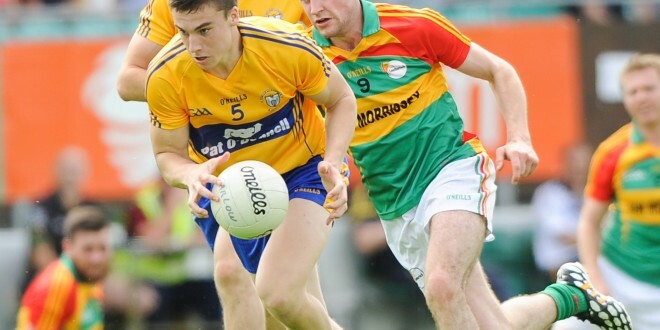 THE Clare U/21 footballers will play Waterford in the Munster quarter-final in Miltown next Wednesday at 7.30pm. The winners will play Tipperary in Thurles on Wednesday March 18 in the provincial semi-final. The Clare starting team is as follows: Killian Normoyle (Lissycasey); Cian O’Mahoney (Doonbeg), Jack O’Dea (Kilfenora), Conor Brennan (Éire óg-captain); Darren Nagle (Liscannor), Conor O’Brien (Doora-Barefield), Cian O’Dea (Kilfenora); Dara Walsh (Éire óg), Jamie Malone (Corofin); Liam Corry (Éire óg), Paddy O’Malley (Éire óg), Dale Masterson (St Breckan’s); Martin O’Leary (Kilmihil), Keelan Sexton (Kilmurry Ibrickane), Eimhin Courtney (Éire óg). Clare took part in the Hastings Cup tournament in January, beating Offaly and in recent weeks they have played Wexford and Louth in challenge games, winning both. “The Wexford game in particular was a good work out. Both teams were close to full strength. We have another game this week (Limerick) and then we’ll be winding down towards the game. We’ll have a couple of handy enough session at the weekend and hopefully we’ll be ready to go then,” joint manager Michael O’Shea said. The Kilkee man, who only retired from senior inter-county football in 2014, is joined by St Breckan’s Neil Hawes in the joint managerial role. 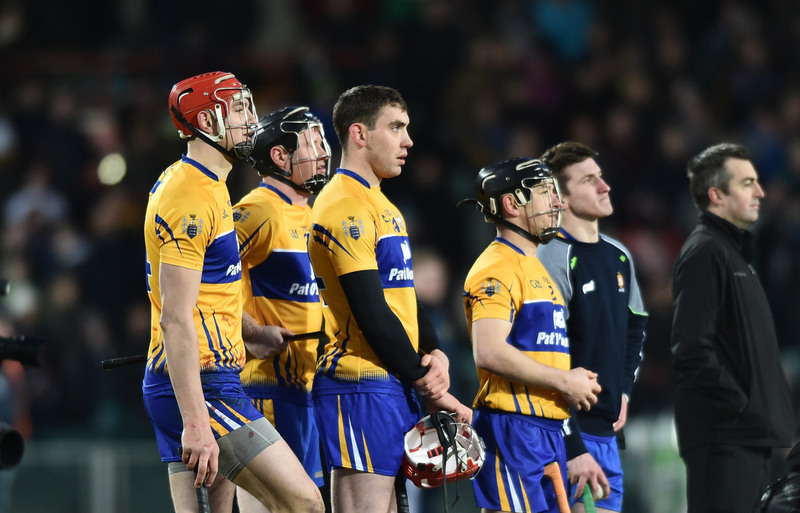 Clare have a number of players on the senior inter-county panel including Jamie Malone, Martin O’Leary, Darren Nagle, Jack O’Dea and Keelan Sexton. “When they come back in the lads have been excellent. Hopefully they won’t pick up any injuries this weekend with the seniors playing Tipperary, which is four days before our game. We have one or two knocks. Micheál Duffy has a shoulder problem and Cian O’Mahoney has an ankle problem so we don’t want to pick up any more injuries,” O’Shea added. 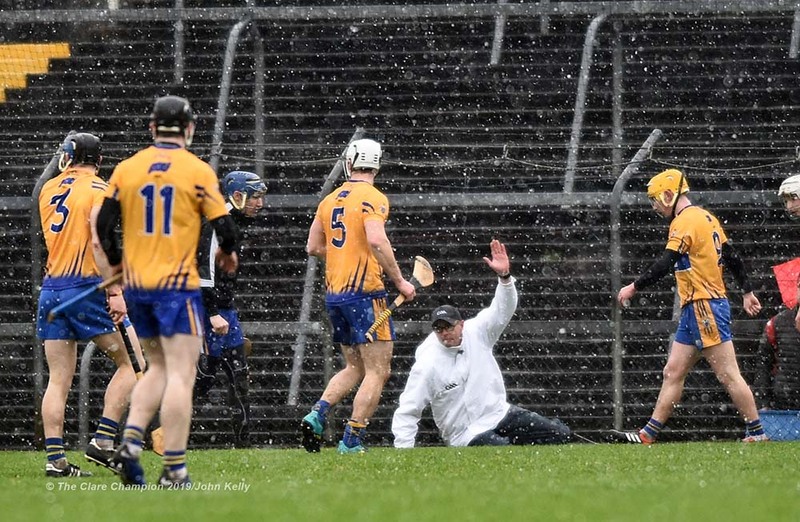 Miltown’s Eoin Cleary is out of action and is not due to return until the end of April following an ankle operation while his brother Conor, who is on the Clare senior hurling panel, is not selected to start. Getting everyone together at U/21 level is the most difficult task for management every year. “The hardest thing at U/21 level is to get your whole team together training. We have players on the senior football panel, Conor Cleary on the senior hurling panel and we have three lads on the U/21 hurling football. Also January and February is the time of year for Fitzgibbon, Sigerson and fresher football. It can be difficult to schedule sessions where you can get everyone together but in the whole things have been good. The boys themselves have been excellent. When we have asked them all to come together they have all made themselves available even though they might have a heavy schedule and you’re trying to mind them,” O’Shea explained. 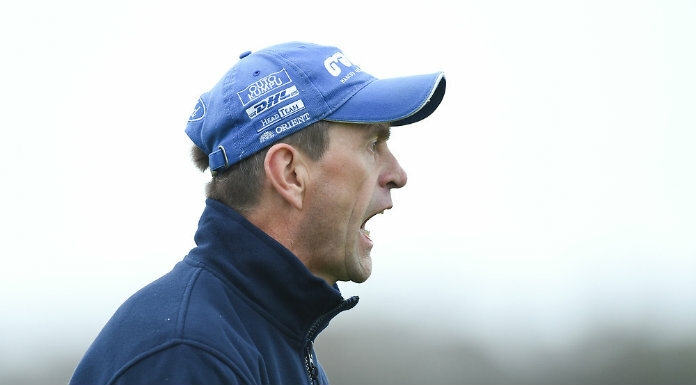 He expects a challenging 60 minutes against Waterford, who beat Clare in the Munster minor championship last year. O’Shea, who has taken charge of Kilmhil recently, says that he is enjoying his first inter-county managerial role. “It has been very enjoyable so far. We’ve a good set up with myself and Neil but I have to mention Martin Brennan and Donal O’ hÁinfein. They have been excellent. Martin is a very astute football man and I think we’d be lost without Donal. He’s probably the most organised man I’ve ever come across. I don’t know where he gets all his energy from and I’d love to have some of it,” he said. It will be a long trip to west Clare for Waterford on Wednesday. Playing at home should aid Clare and if they can play to close to their ability, they should progress to the Munster semi-final the following Wednesday.